When VIVA launched in Dominica, the world took notice and pondered... hmmmmmmm. The revolution has begun. For many Dominicans who long for a good time to come home, this is the long awaited answer. To all the Carnival explorers who want to travel the world, see the lay of the land, taste the culture and feel the spirit of Carnival, this is it. COME @DiscoverDominica and its Carnival with us. We felt tears of joy for our Cabana Winners Kira and Marva. 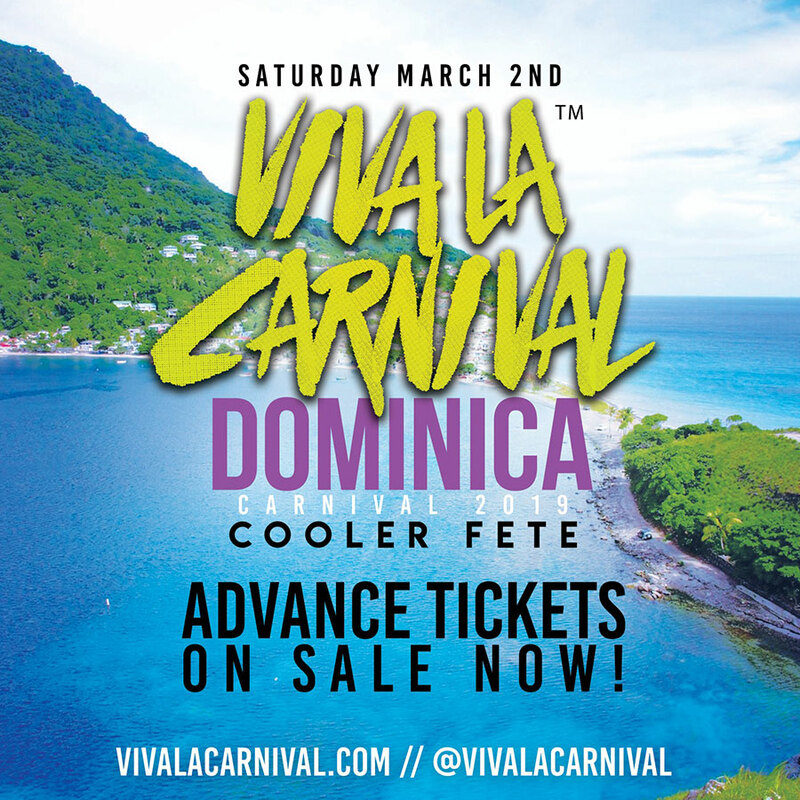 They will be among supple warm bodies, ice chilling drinks and pulsing bass of Bouyon and Soca as we dance in the tropics of VivaLaCarnival. 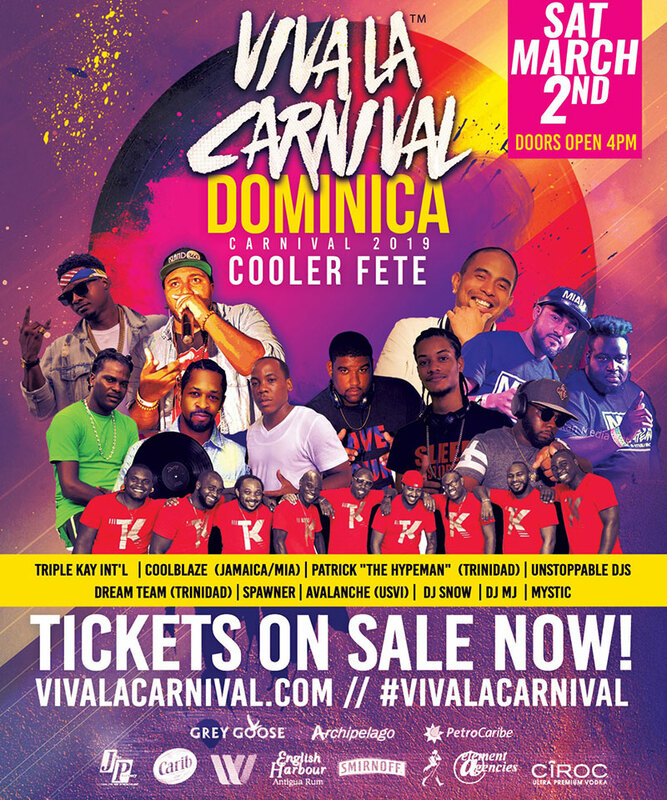 Seriously the best Miami Carnival Saturday Party VIVALACARNIVAL is now online again. Announcing the release of the LIMITED $30USD | $80 EC dollar advance tickets.